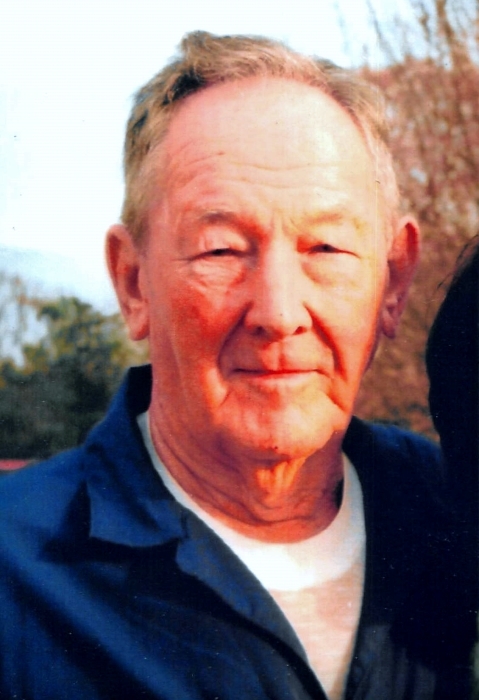 Mr. Silas E. Merrill, Jr., 93, of Buckatunna, MS passed from this life Tuesday, August 21, 2018 at his residence. He was born in Citronelle, AL on Saturday, February 7, 1925 to Silas E. Merrill, Sr. and Irene Spears Merrill. He was a member of Buckatunna First Baptist Church and Chicora Masonic Lodge #538. He was retired from the Oil Field as a Driller. Mr. Merrill is preceded in death by his father, Silas E. Merrill, Sr. and mother, Irene Spears Merrill; daughter, Patsy Merrill Revette; 1 Brother and 1 Sister. He is survived by his wife, Imogene W. Merrill, Buckatunna, MS; son, Ronnie Merrill (Susan), Buckatunna, MS; 3 daughters, Linda Merrill Remmers, Mooreville, MS, Ann Merrill Jordan, State Line, MS, Connie Merrill Whatley (Bill), Buckatunna, MS; brother, Buddy Merrill, Waynesboro, MS; sister, Bettie Merrill Crager, State Line, MS; 10 Grandchildren and 16 Great Grandchildren. Visitation for Mr. Merrill will be held from 1:00 PM to 3:00 PM, Saturday, August 25, 2018 at Freeman Funeral Home, 1305 Skyland Drive, Waynesboro, MS. Funeral Services will be held at 3:00 PM Saturday, August 25, 2018 at Freeman Funeral Home with Rev. Terry Williams and Rev. Michael Stevenson officiating. Interment will be in Mt. Zion Cemetery.